Estimating tool only. 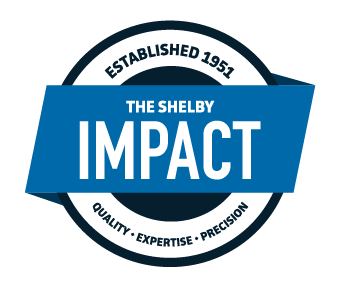 Contractors - Contact Shelby Materials for a quote. Homeowners, learn more about buying concrete in our "Homeowners 101."